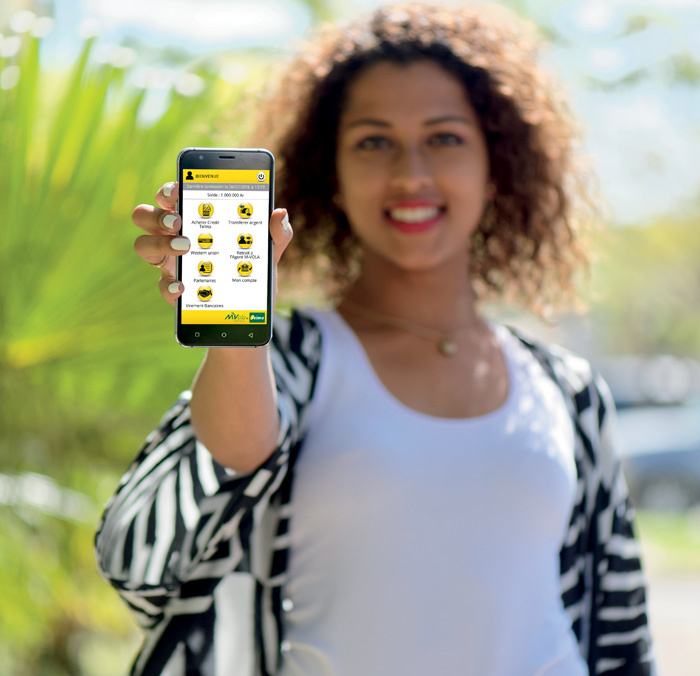 Launched in 2010 by Telma, MVola is the first mobile banking service in Madagascar and the Indian Ocean. And it’s already making life easier for more than a million people. 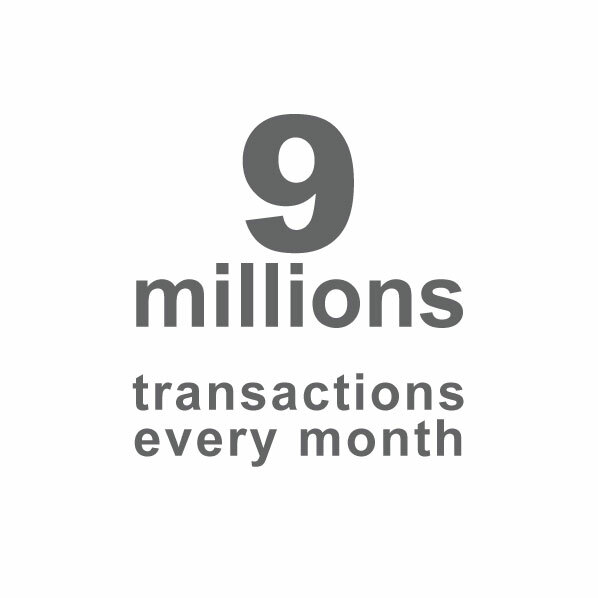 MVola lets users quickly and easily complete transactions from their mobile phones. Available to all Telma customers, the service allows people to send money safely, any time, to any recipient anywhere in the country. – Cash withdrawal without the need for a bank account, e-commerce transactions, utility bill payment, in-store payment, immediate secure payment of salaries and business expenses and call credit top-up, all via mobile phone. 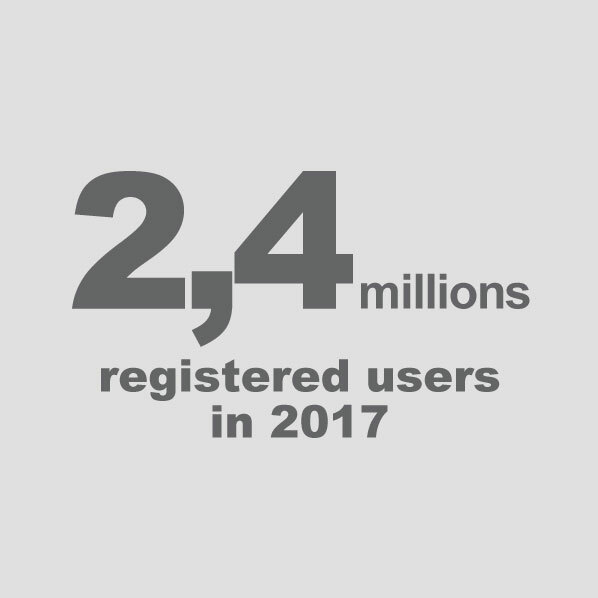 – First access to non-cash payment facilities, which for many people is a first step to banking. Illustrating the efficiency and reliability of our services, MVola has earned the trust and endorsement of some of the world’s top financial institutions, including the European Union, which has adopted Selfcare by MVola to pay FRAM teachers salaries (employed directly by schools) in the southern region of Madagascar, and Western Union, which has selected MVola for its international mobile money transfer service. – Allow people to take out personal accident insurance using their mobile phones, in partnership with Madagascar’s leading insurance company. – Enable citizens to safely pay income and other taxes from their mobiles. 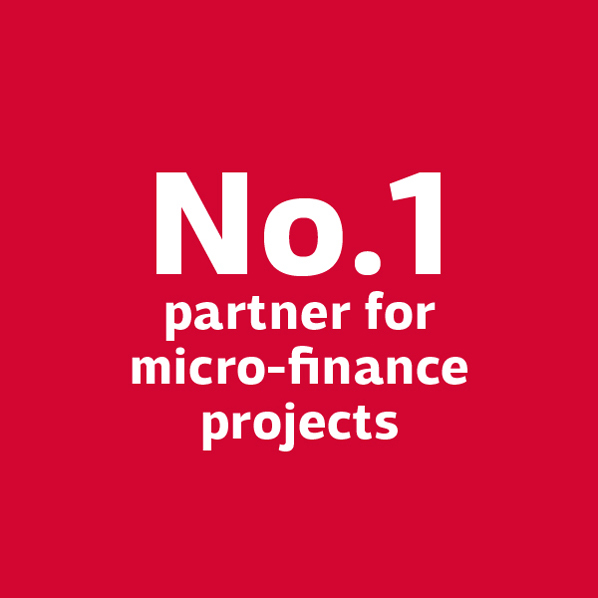 – Become the country’s leading partner for microfinance projects by making credit, repayment and savings deposit services available to all.